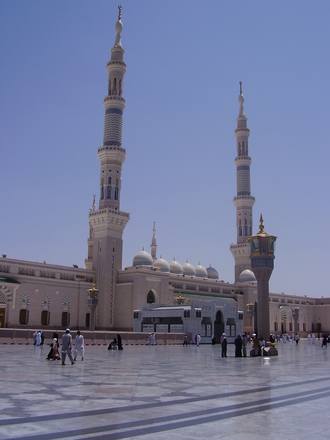 The city of Madina is the second holiest city for the Muslims. It is located on the western part of Saudi-Arabia, a few hundred kilometers north of the city of Makkah. Prophet Muhammad and his closest companions are buried in this city.